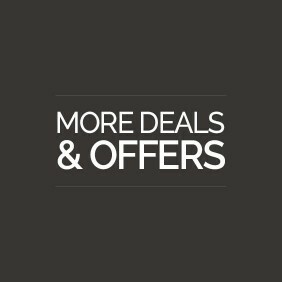 As seen on the TI Las Vegas TV commercial, this package includes Optional Resort Fee, 2-for 1 Dinner Buffet, 2-for-1 Beers at Gilley's Saloon, 20% Off Spa & More! 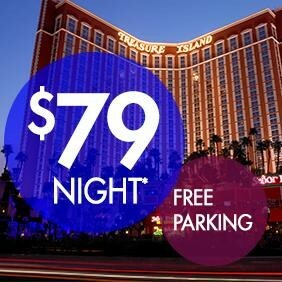 Check out TIvegasTV on YouTube to find out why so many make Treasure Island - TI their #1 preferred choice on the Las Vegas Strip! 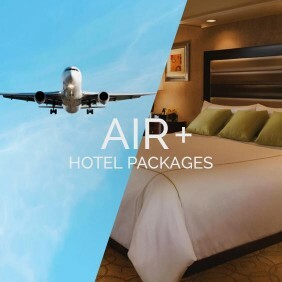 The FREE MyTI Guestbook hotel loyalty program offers 5% Cash Back or 15% Trip Cash, exclusive members only private offers, priority upgrades, and more! 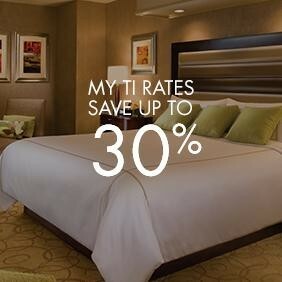 THE BEST OFFERS AT TI ARE PRIVATE FOR MyTI GUESTBOOK MEMBERS ONLY WHO ALSO RECEIVE 5% CASH BACK OR 15% TRIP CASH! 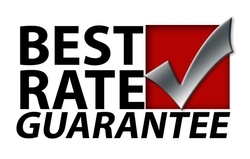 GET YOUR FIRST OFFER IMMEDIATELY AFTER SIGN UP!